MS PG PV Beem of Light was named Reserve Junior Champion of the Grand National Junior Show at the North American International Livestock Exposition. 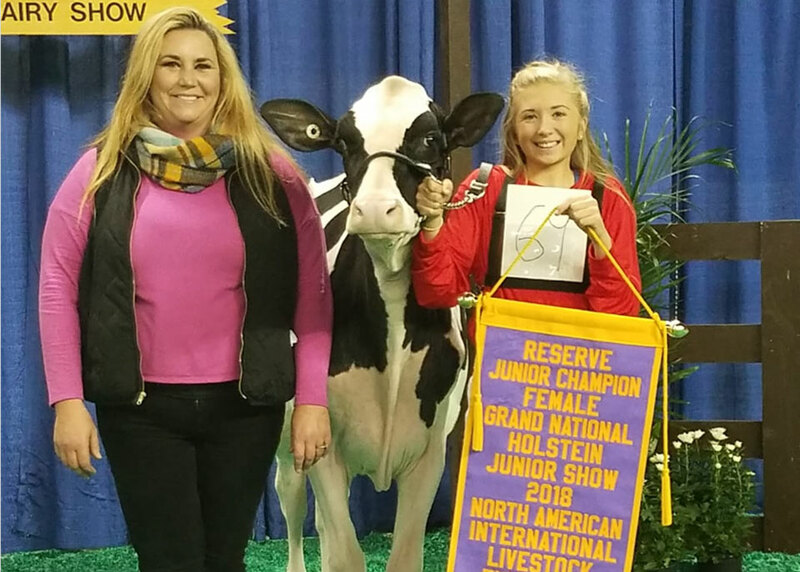 She was also the second place winter calf in the International Junior Holstein show at this year’s World Dairy Expo. 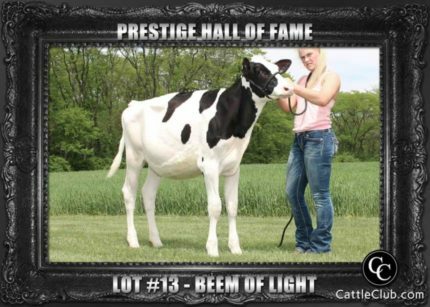 Beem of Light was purchased in the Prestige Hall of Fame online auction last May by Hayden & Hunter McIsaac of California. She is Beemer x VG-86 Aftershock x R-E-W Happy Go Lucky EX-90 (Goldwyn). 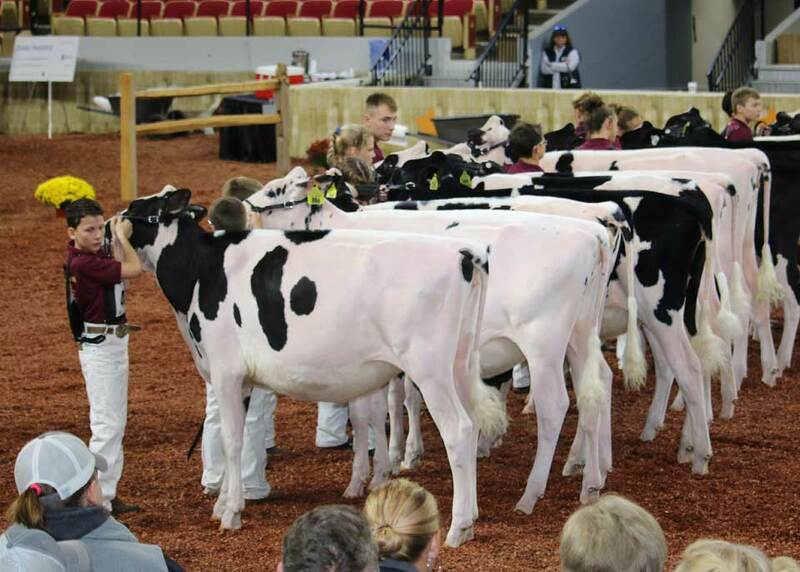 Look for your opportunity to own one like Beem of Light at CattleClub.com!